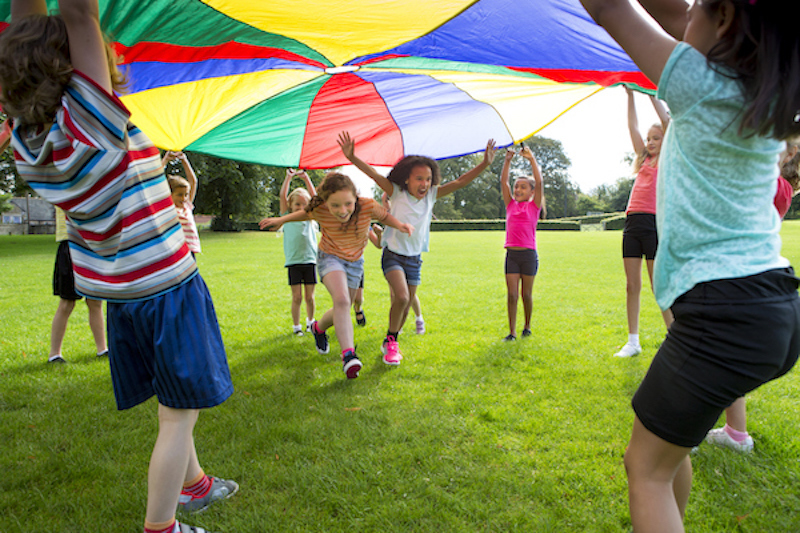 Introduce children to a variety of physical activities. This will help improve their confidence, motivation and movement competence, making them more likely to be active and healthy for life. Pedometers. Borrow a class set. Looking for a class activity? Here’s an idea! Monster Mash: On small pieces of paper write down an activity (e.g. jump like a zombie, run like a mummy). Put all pieces of paper in the basket and ask a student to pick one. Choose a fun Halloween song to boogie to and perform the dance move. Have another student pick a second activity to build upon the last one until you have a full routine!